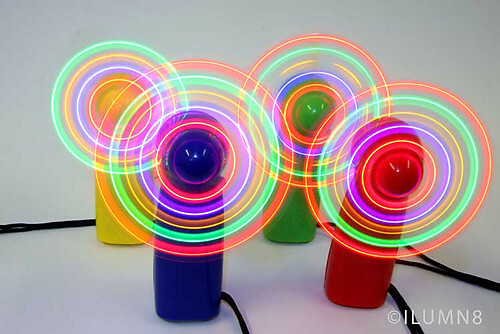 The Kaleidoscope Fan is a magical, fun and very bright flashing toy. 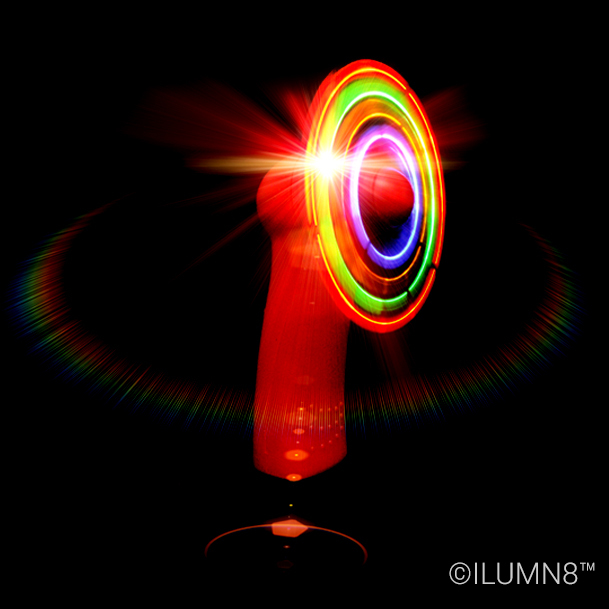 Simply push the button, and watch as 32 different flashing patterns appear on the super soft fan blades. And the other great thing, is that you can actually use it as a fan, as well! Small enough to fit in your pocket, but powerful enough to keep you cool! Choose your favourite body colour in the drop dpwn menu below.